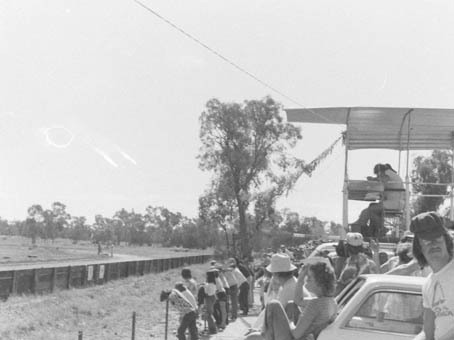 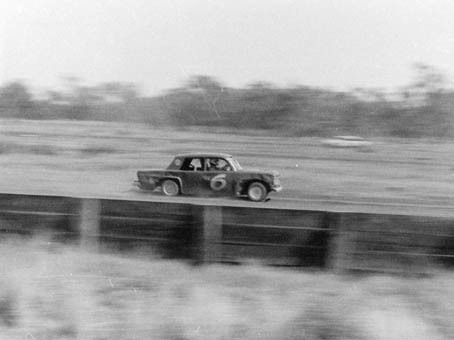 Lightning Ridge Speedway was known to have operated during the 1970's. 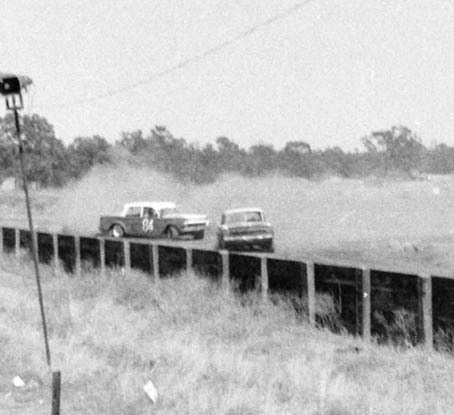 John Campbell recalls: We attended a meeting at the track at Easter of 1979, Racing consisted of Sedan Cars on the speedway track and a combination of Trail and Motocross bikes that used the speedway track for a few laps and then disappeared into the bush before reappearing on the track, The bikes were more of a scramble meeting, as I recall Sedan car racers would turn up from Walgett, Moree and other country towns. 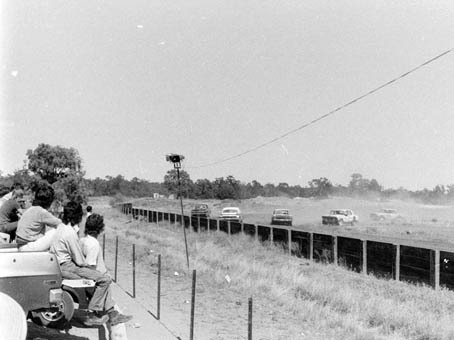 The location of the speedway and motocross track is now home to the local pony club.